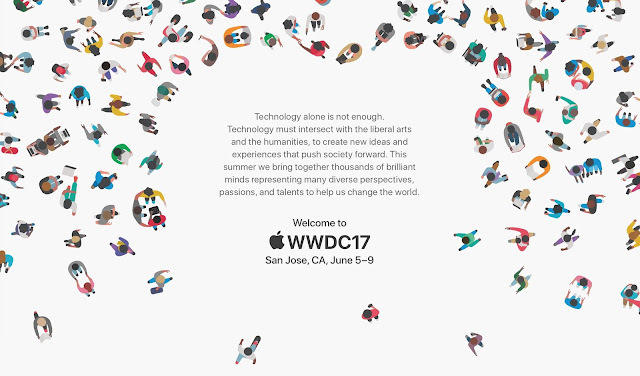 WWDC 2017 starts Monday, June 5 and runs through Friday, June 9. Developers can apply for WWDC 2017 tickets on Monday, March 27. While the event is moving, capacity isn't changing. So, like in previous years, applying for a ticket gets your name into the draw. And it'll be in San Jose this year, you're sure? Absolutely sure. It'll be held at the McEnery Convention Center, 150 West San Carlos, San Jose, CA. That's in the same area as Apple’s current Infinite Loop campus and only a few minutes away from the new Apple Campus 2. That’s very early. Probably because it will be held in a new (old) place this year. It was 16 years since the last time Apple had WWDC in this place.